hd00:28snow at night through the window glass with drops. Flying from left bottom. 4k00:31White nowflakes floating in the air on a black background.Ideal for making video effects.4K UHD animation rendered at 24 bit color depth and Frame rate 30 fps . 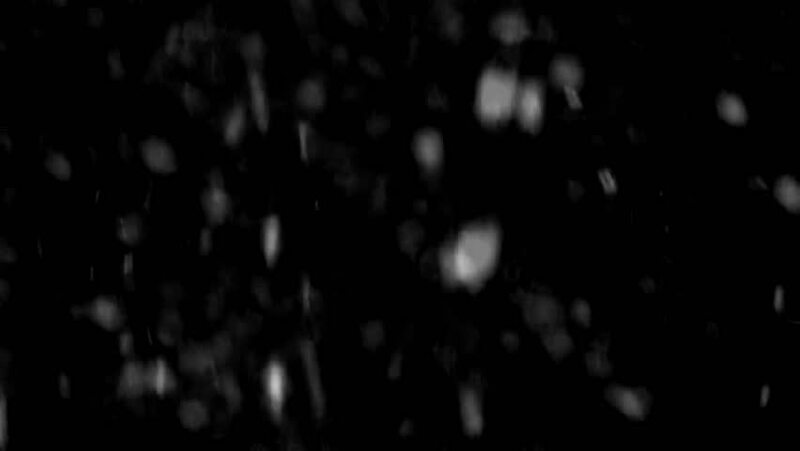 4k00:25Feathers and organic Dust Fall on black background footage for different projects. Use (screen) blending mode in any animation or editing software. hd00:21Water splashes down over the camera lens until we are completely submerged.